One day a couple of weeks ago I was having a look on Twitter and I came across a new follower and had to have a nosy. All I saw was chocolate and 100 calories and I got a little excited, they looked really nice. I loved the look of these and when I asked the lovely people over at Rocky Rice where I could buy these they offered to send me some to try. Literally within a couple of days they arrived in the post and I couldn’t wait to open them up and try them. 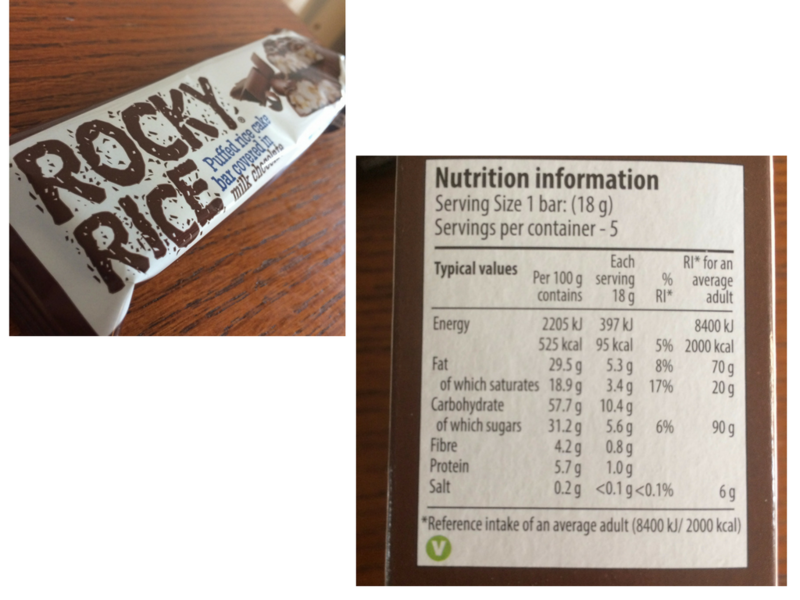 Rocky Rice was created with the vision of a gluten free, healthy, but at the same time indulgent snack, that could be eaten at any time of the day. Individually wrapped so that it could easily be transported to workplace, school or just a snack on the go. 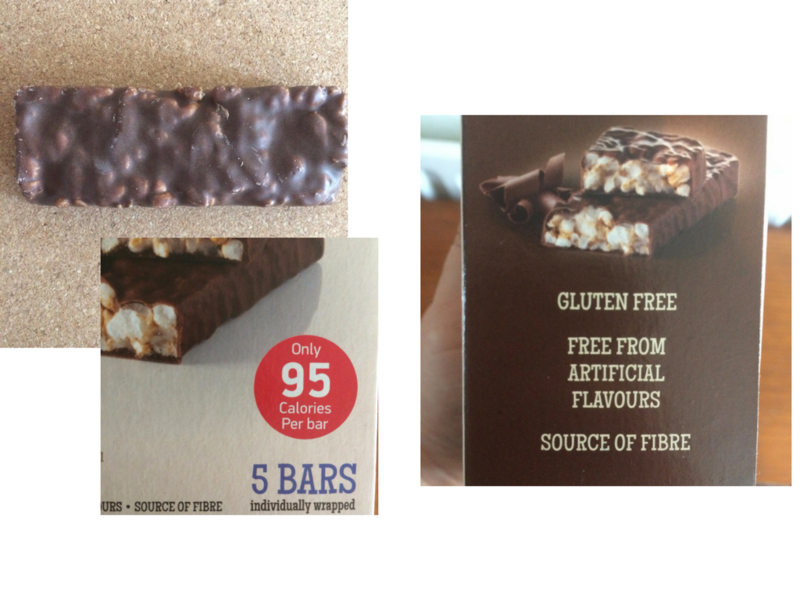 So we went ahead developing…..
What we have now is a completely unique and original rectangular Rice Cake Bar made with puffed brown rice which is then fully enrobed in delicious chocolate. Available in three flavours – Milk Chocolate, Dark Chocolate & Orange and Milk Chocolate & Strawberry. Each bar is less than 100 calories, Gluten Free and individually wrapped making them perfect for lunchbox, pic nics, office or school. 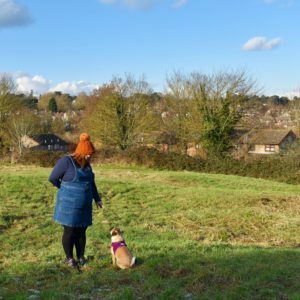 I tried each of the flavours and I’ll be honest, they are all lovely and a really satisfying sweet treat, and my two year old loved them too. They are popping up all over – you can find a list of stockists here. You can buy online too, and they post out super quick. They also have the friendliest customer service ever, and you can contact them on Twitter or via the website and they will literally the hubsd over backwards to help. For more information please click the links below, and try them – you won’t be disappointed.